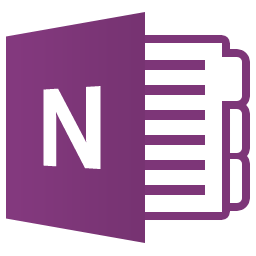 OneNote was suggested to us by Linda Herbers, our Customer Care Manager. Type, hand write, draw, and clip things from the web to get down your thoughts into your notebook. Use OneNote’s flexible canvas to place content anywhere you want. You can even Scan hand written notes or pages straight into OneNote then make them searchable. 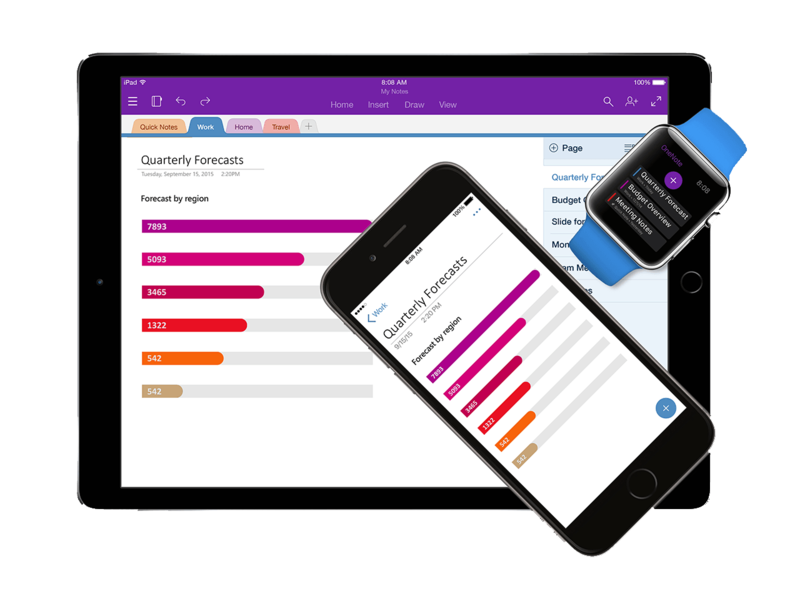 OneNote offers notes at the speed of light to help you get more organized, collaborate with anyone, accomplish more at work and achieve more in school. If the new school year has got you a little overwhelmed or you just want to get more organized, we suggest downloading OneNote and taking control of all your notes and lists!